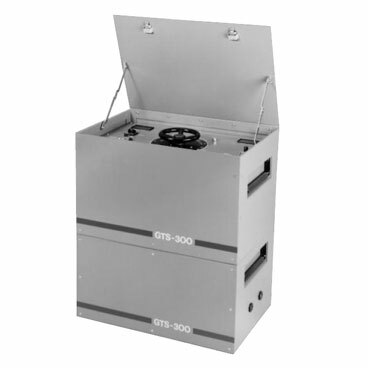 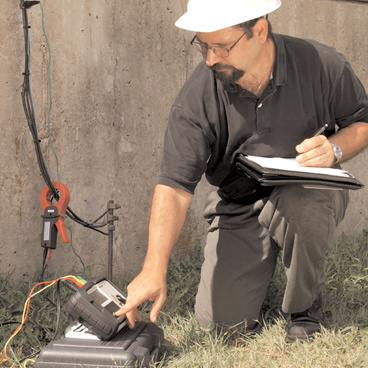 Ground resistance testing covers the testing of earth electrodes and the measurement of soil resistivity. 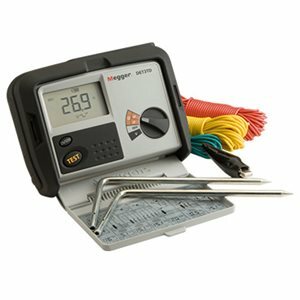 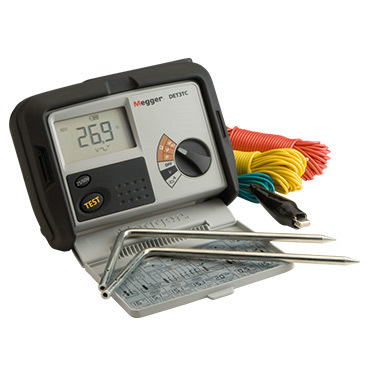 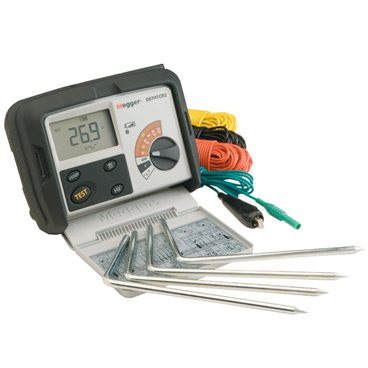 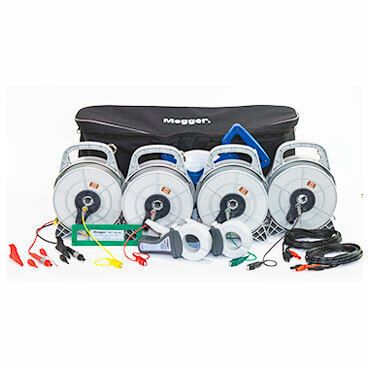 Megger offers top end systems for design and soil surveys as well as tough easy to use testers for field engineers. 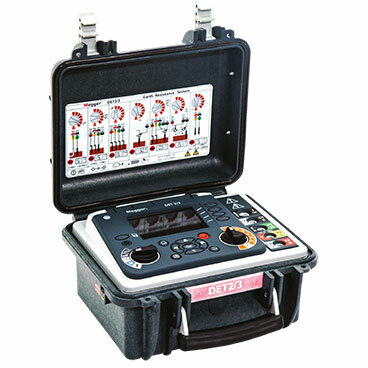 We have tried to make the testers self checking as much as we can, to allow you to concentrate on collating and understanding the results. 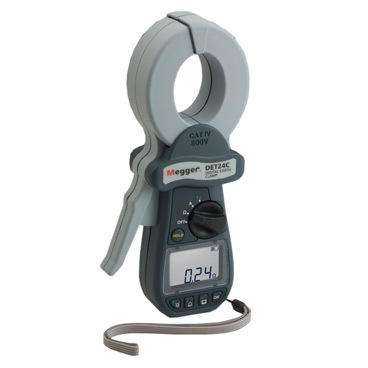 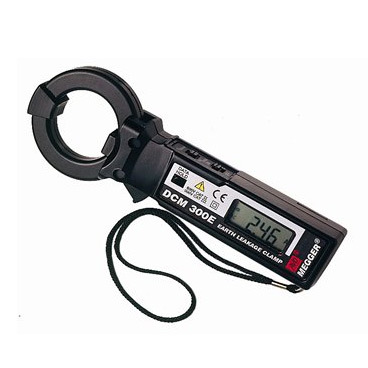 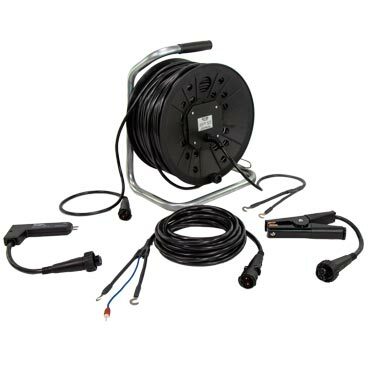 The instrument requirements depend on the range of applications.